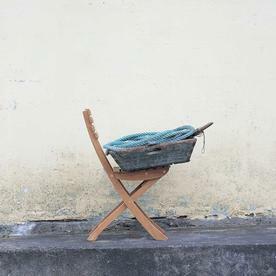 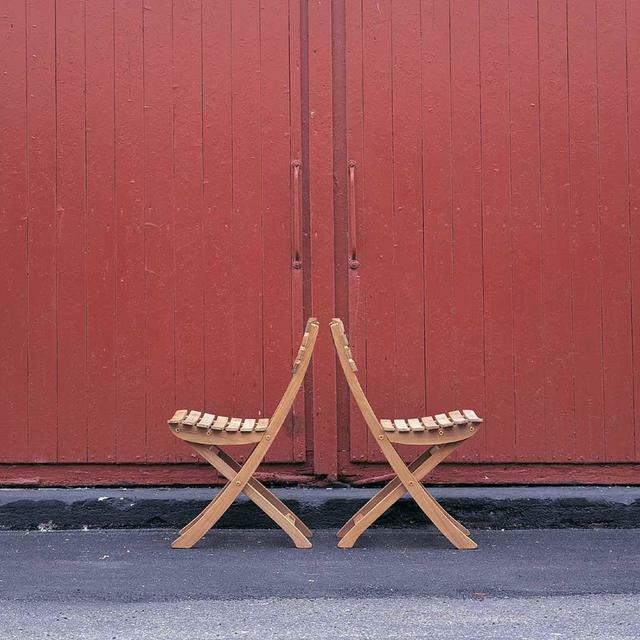 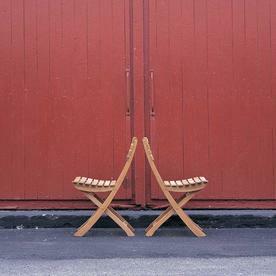 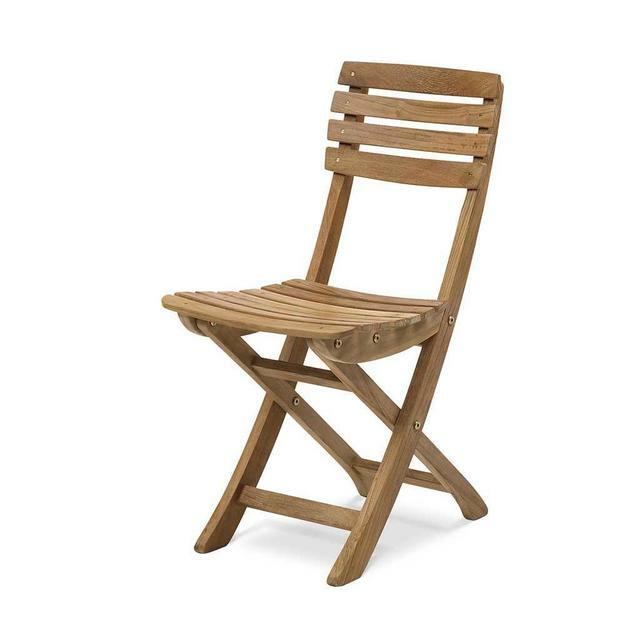 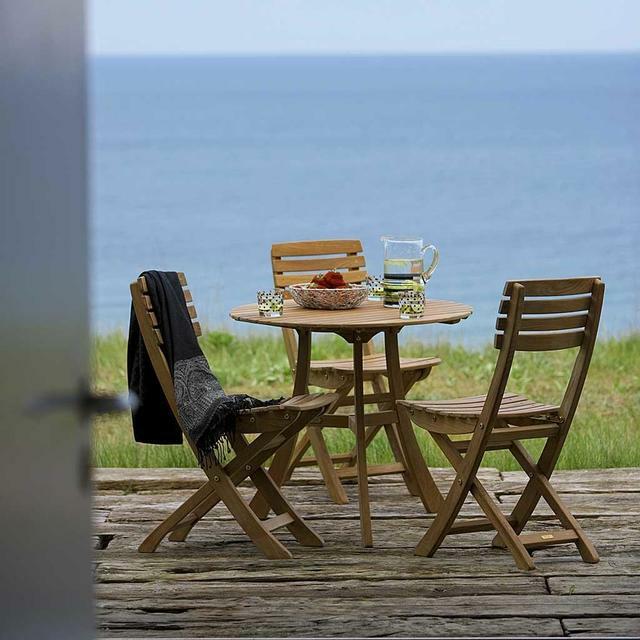 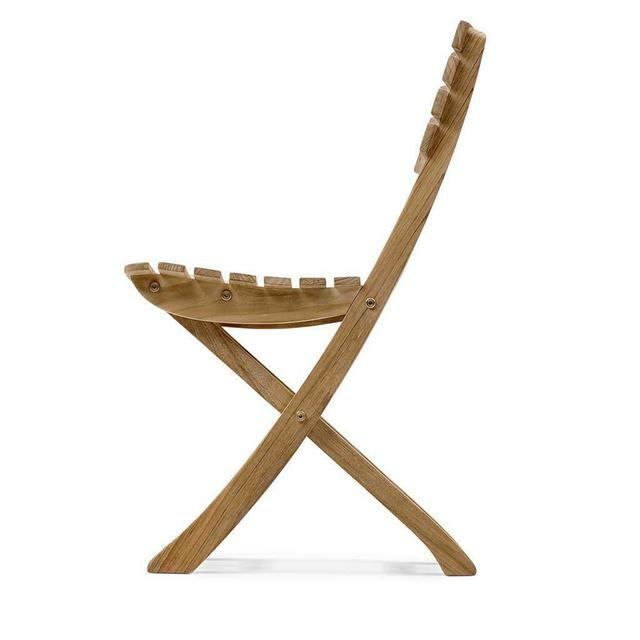 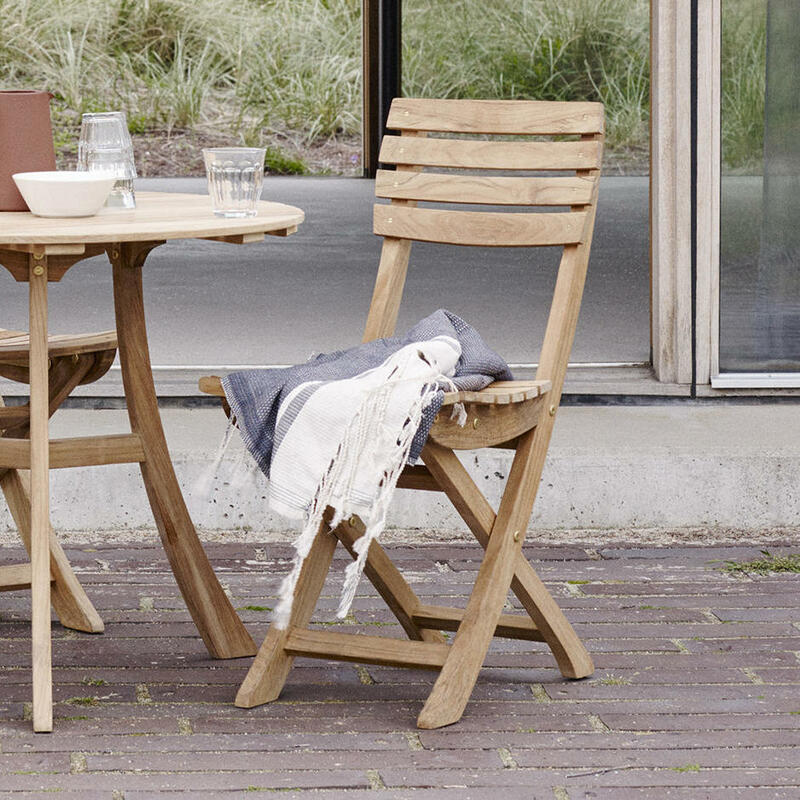 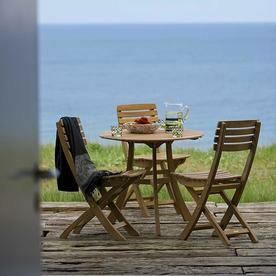 Beautiful Danish designed teak folding chair - and extraordinarily comfortable too. 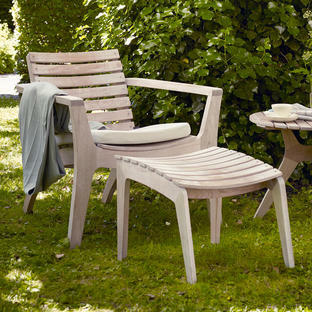 Perfect for small gardens, balconies or even to have as spare garden chairs to pull up when more arrive for lunch than expected. 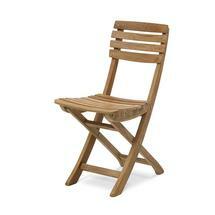 High quality solid teak chair with brass fittings. 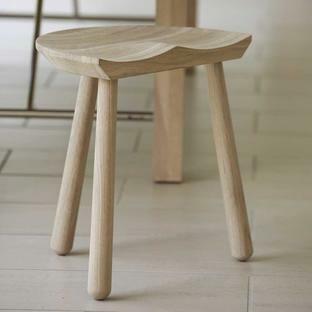 Folds easily so you can store away for winter if you wish. 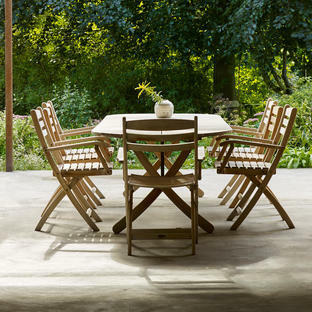 Also see the Vendia Table.